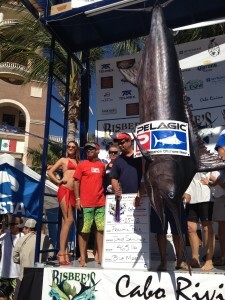 Storm takes Cabo by surprise!! 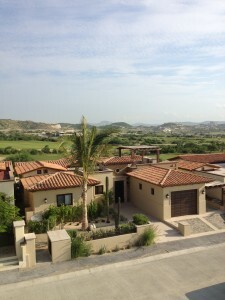 Over $9,500,000 usd Sold by Pisces Real Estate in Hacienda Beach Cabo San Lucas on the first half of 2012 alone. I call it a storm, a good storm they come and go and that”s what”s happening at Hacienda…it”s an opportunity that should not be missed. 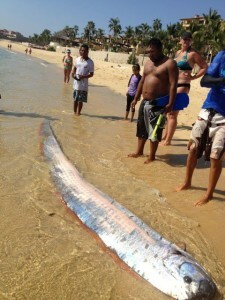 Pisces Group Cabo is a firm believer that Cabo is the best destination to be if you love cruising,boating and catching fish. 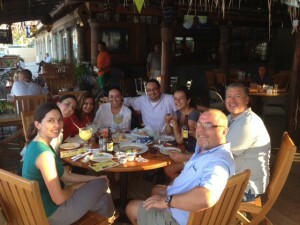 The night live and restaurants are incredible and the Mexican flavor and hospitality of the locals makes you feel good. Around 10.15 this morning, Roberto Gonzalez a realtor from Pisces Real Estate, was working very hard, sitting under an umbrella on the main beach of Cabo -El Medano at an open house we are hosting today at Hacienda. Fantastic effort in promoting the Baja Sur with great video footage that makes you want to jump in a plane and visit Baja Sur. 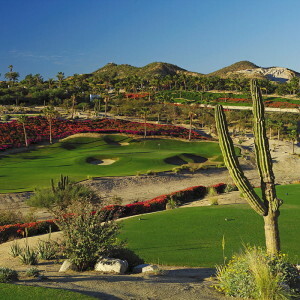 Opportunity to mix business with pleasure at the Los Cabos Open to be held this weekend. We went to see the new product for sale at Club Campestre in San Jose and were pleasantly surprised at what Sales Director and good friend Humberto Cantu had to offer, he invited us for a nice breakfast at the beach club (great place to spend the day with the kids) and then we went to the Jack Nicklaus Golf course where the homes and casitas are nestled…What we saw next far exceeded our expectations !! 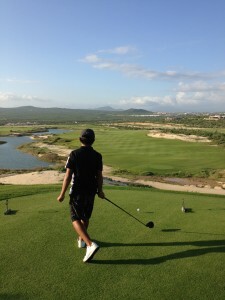 Diamante golf course in Cabo! Hole #12, Par 5 ! 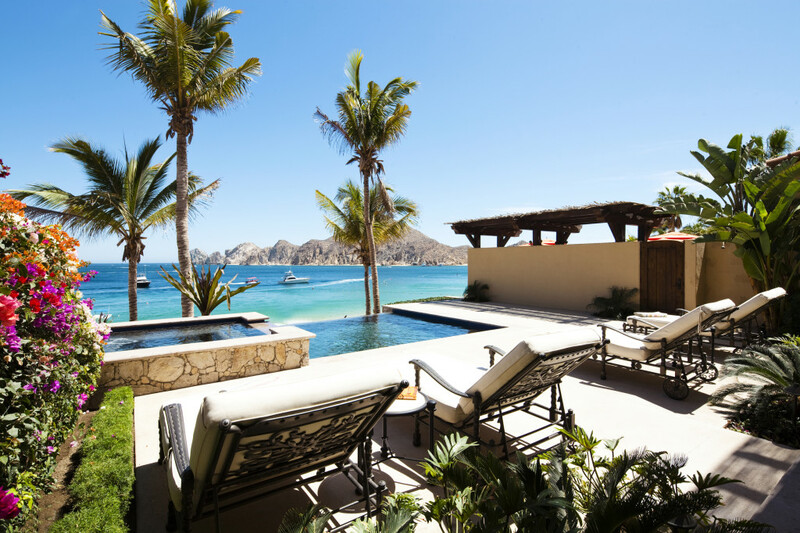 Los Cabos Realtor community gets a chance to sell properties held by Fonatur or the mexican goverment development and promotion fund.